Patan carries a rich historical and cultural heritage. 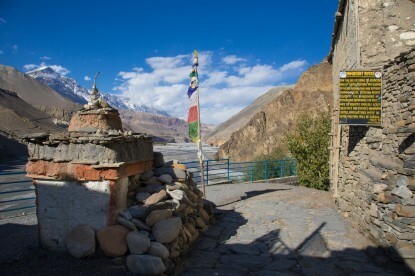 Designed around Buddhist Dharma Chakra, the city has an astounding 1200 Buddhist monuments. Patan is one of the three ancient cities in Kathmandu Valley, known for its rich art and architecture visible in medieval palaces, temples, and courtyards. 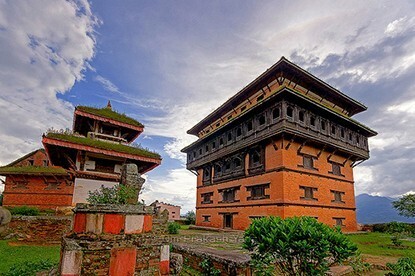 Also called 'Lalitpur', or city of fine arts, it is one of the seven monuments inscribed in world heritage list. Patan carries a rich historical and cultural heritage. 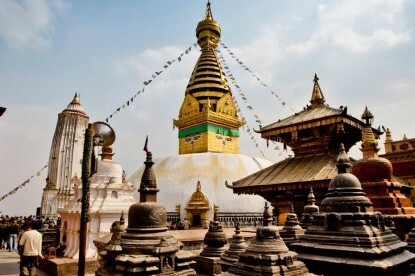 Designed around Buddhist Dharma Chakra, the city has an astounding 1200 Buddhist monuments. It was once an independent kingdom ruled by Malla kings until it was annexed into the modern day in Nepal eighteenth century. The original inhabitant of Patan is Newar ethnic groups. Newars are known internationally for their exceptional skills in woodwork, stone sculpture, and handicrafts. You are bound to find a whole range of artistic handicrafts on display. 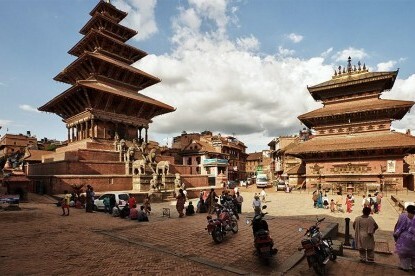 The core area of Patan is focused in and around Patan Durbar Square. The square consists of paved alleyways, narrow gulley, courtyards, Krishna Temple, Maha Buddha Temple, Hiranyabarna Mahavihara, Khumbheswar Temple, Bangalmukhi Temple and so forth. The city is famous for its Rato Maccindranath festival and Bungah Dyah Jatra. The ancient town of Kirtipur and the botanical garden of Godawari are also an extension of Patan. Patan today has evolved into a modern city with NGOs, restaurants, hotels, apartments and shopping centers. 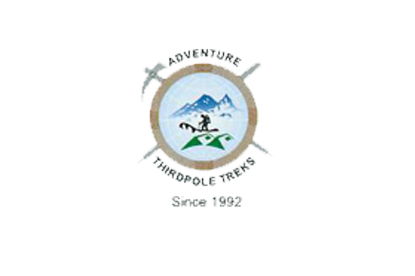 We will walk around Patan Durbar Square. A lunch from the famous Newari Kitchen of Patan Durbar Square will be served. A drive to Karyabinayak, a Hindu temple located in Kathmandu district at about 10 kilometers south of Kathmandu. Drive to Khokana. 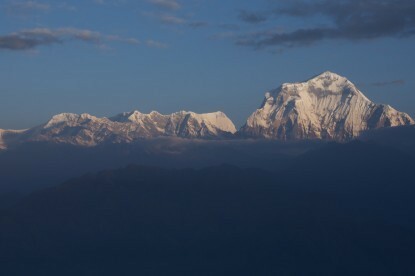 Khokana is situated just north of Bungamati. 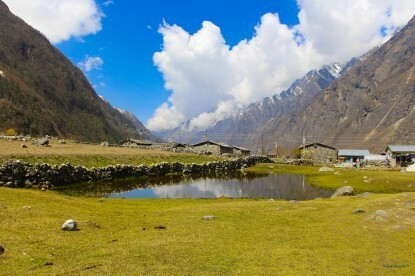 It is a tiny Newari village with a reputation for its mustard oil and the local temple. The Newari who live here resides on a simple living off the land.